It all kick-started in 1969 when Airbus announced the Airbus A300B, their first aircraft. This aircraft was to directly compete with the Boeing 727, McDonnell Douglas DC-10, and the Tri-Star. This aircraft was significant in this market as it was only a twin-engined aircraft competing in a tri-engine market. The selling point to the Airbus A300B was an extra inch in terms of seat width. The conventional seats onboard commercial aircraft at the time were 17 inches. 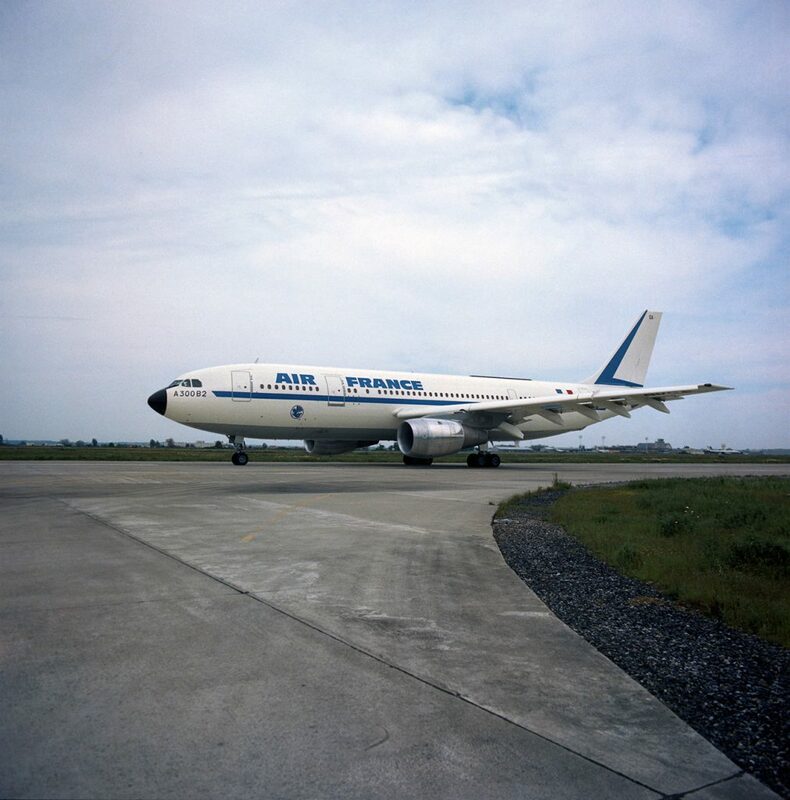 The first flight was on October 28th, 1972 which later converted into the first delivery for Air France. From 1969, the famous convoy that is now used to transport Airbus A380 parts was born. 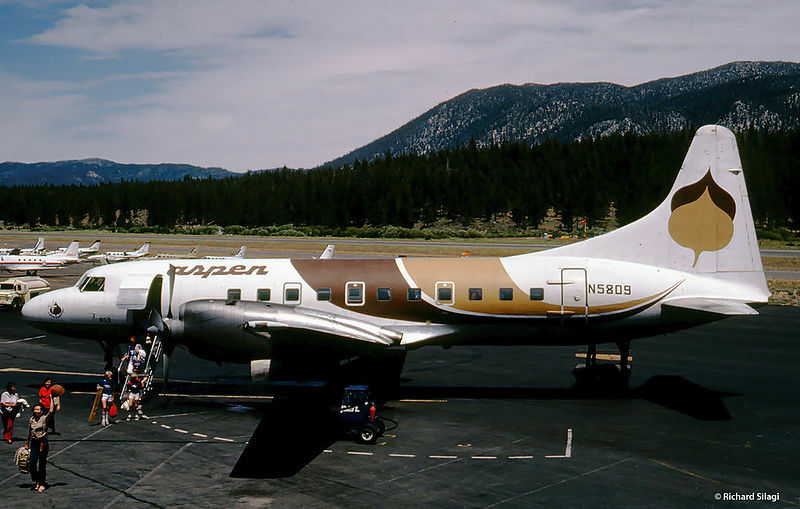 Ironically, at the beginning of production, Airbus used a converted Boeing Stratocruiser. By 1977, the Airbus A300B was given an ICAO ETOPS rating of 90 minutes. By 1982, the Airbus A300B4-200FF (Forward-Facing Crew Cockpit) was built, which removed the third crew member from the cockpit. This made the A300B the world’s first two-crew widebody aircraft in the world. During the same year that the FF variant of the A300B was built, the Airbus A310 became the first step in building a family of aircraft. Today, these aircraft are still used but as freighter variants. The Airbus A310 pioneered new technology with a glass cockpit, a primarily composite-based structure, electrically signalled slats and flaps, followed by auto wind-shear protection, which was a first for aircraft technology in the 80s. The A310 also featured the first wing-tip device on a commercial aircraft. Additionally, the A310 integrated the same technology as the A300 so that pilots with an A300 type rating could also fly the A310. Two years later, the Airbus A320 was the first transition for Airbus from widebody to single-aisle aircraft. It was launched in 1984 with deliveries beginning in 1988. 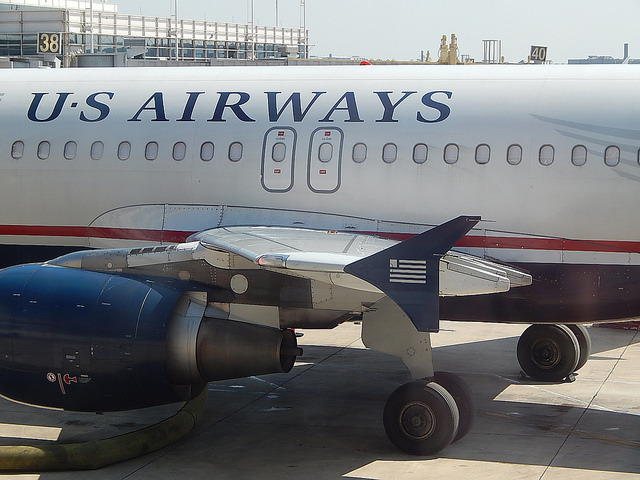 The A320 also advertised the 18″ wide seats that was on the A300 and A310 as well as containerized cargo and baggage, meaning more secured baggage being underneath the aircraft with minimal movement. The A320 was also the first aircraft to use the side-stick controls and fly-by-wire systems, which ensured extra safety when flying. The fly-by-wire systems enabled Airbus to create Flight Domain Protection, which allows more adaptation to flight with the use of computer systems as well as being able to set stall and speed limits, structural protection, G-load protection, and improved safety in extreme situations. Furthermore, the A320 also was the first airliner to use significant amounts of composites in its primary structure, much more than the A300 and the A310. In 1987, during production and testing, the very first carbon brakes were added to the A320 which meant fewer components were needed with there being longer durability on the landing gear. During the past two to three decades, demand for the A320 has been so popular that on average an A320 lands or departs every two seconds. 4000th Airbus delivery of A330-300 to DLH Deutsche Lufthansa, 8-9 September 2005. In 1987, Airbus went further than ever before. 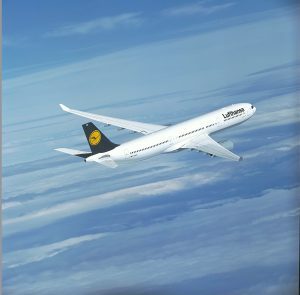 The Airbus A330 and A340 program was jointly launched to compete alongside with various competitors. The Airbus A330 was aimed at competing with the McDonnell Douglas DC-10 and the L-1011 Tristar whereas the A340 was used to compete with the 747 and the MD-11. Both programs were the world’s first combined program and featured the same basic fuselage, wing and tail sections. To accommodate for such big aircraft parts, the Airbus Beluga family was then introduced in 1994 to replace the Super Guppy fleet. 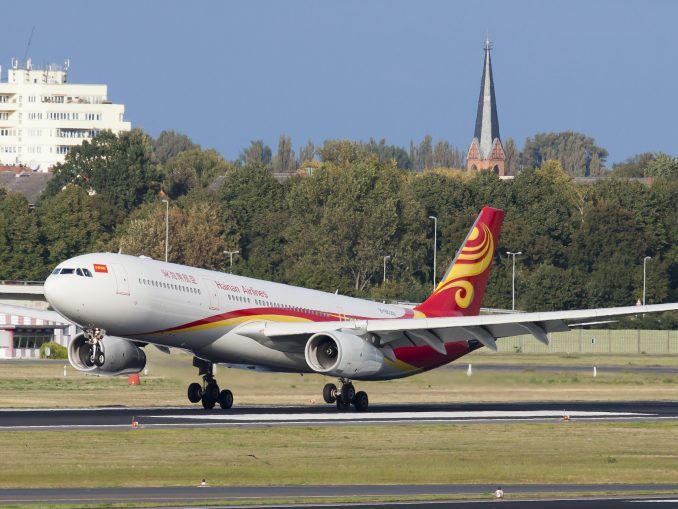 In terms of commonality, as the A330 and A340 had the same features, it ended up creating the same situation as in the A300 and A310 commonality program. The commonality within the dual aircraft program featured the flight deck, fuselage, wing, landing gear, systems, and empennage. The first non-stop flight of the Airbus A340-300 was on April 25th, 1996 from Toulouse to Singapore on a delivery flight to Singapore Airlines. The commonality between the A320, A330, and A340 offered CCQ (Cross-Crew Qualifications) and MFF (Mixed Fleet Flying). 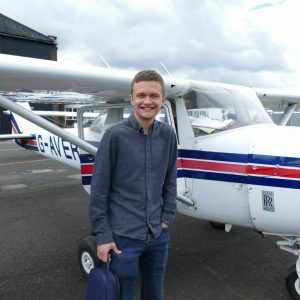 CCQ enabled airlines to save money on hiring pilots for specific aircraft when they could just train existing pilots which then lowered recruitment costs. 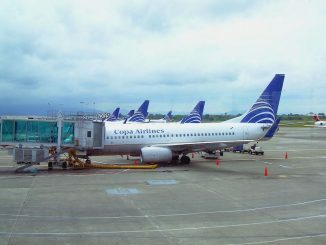 MFF also linked up with CCQ as pilots could be rostered on different aircraft within a single week. The Airbus A340-500 was launched in 1995 and between 2004 and 2013, operated the longest flight in the world which was between Singapore and New York. June 1994 came about and Airbus announced the A3XX which later became the Airbus A380. The Airbus A380 became the world’s first twin-aisle, twin-deck aircraft and also the biggest passenger aircraft in the world in terms of passenger capacity and size. 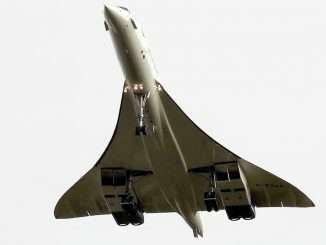 The aircraft offered innovative flight control, featuring the first widespread civil use of 5,000 psi hydraulics as well as using three electrical circuits rather than two, using the third circuit as a backup in case of failure. Singapore Airlines became the launch customer for the A380 and received the first one on October 15, 2007. Later, Singapore Airlines offered the world’s first individual first class suites. The A380 became very popular for frequent travellers to long-haul destinations, Airbus set up the website iflya380.com which enabled customers to choose flights based on where the A380 was operating. Emirates is the biggest customer for the A380 as they are due to receive 140 of the wide-body type. In 2004, the Airbus A350XWB was officially conceived as an aircraft that would be built and delivered in the 2010 decade. The first flight took place on June 14th, 2013 and went into commercial service with Qatar Airways in January 2015. 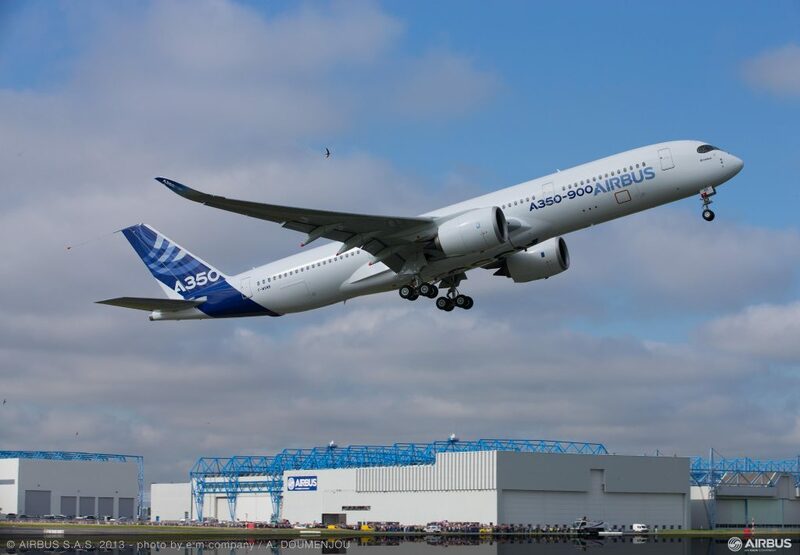 53% of the Airbus A350XWB is made from composite and 14% of titanium. In the past decade, the use of composites from Airbus has shot up by 40%. The A350 program also offered customers 25% less fuel burn compared to previous generations. The 18″ seats offered since the 1980s followed suit in this program, offering wider panoramic windows, larger efficiency levels, a unique flat level floor, and full LED mood-lighting to reduce the effects of jetlag. The advanced aerodynamics on the A350 offered weight savings thanks to the load control and drag reduction from the wing shape. Compared to the 90 minute ETOPS rating on the A300B four decades ago, the A350 now brags a 370 minute ETOPS rating and generates optimized flight routings. Furthermore, noise reductions are also offered within the A350 program as they have managed to excel the 21dB requirement on the Chapter 4 QC 0.5 of the ICAO guidelines with a record of -19dB. Airbus is also going to be releasing the A350-900ULR (Ultra Long Range) version which will enable even longer distanced flights. Singapore Airlines, who received the 10,000th Airbus aircraft, is due to receive seven of the ULR types and will be restarting their famous Singapore to New York service in 2018. For the future of the A350XWB, they are aiming to provide a 280 ton version which would extend range by 500 nautical miles and give off a 2% fuel burn average as well as focusing on the regional and ULR models. Recently announced over the past few years was the expansion of success on the original Airbus A320 program. This time, Airbus is progressing the program with the NEO (New Engine Option) edition of the A320 and A321 aircraft. The NEO family offers 95% airframe which spares commonality against the previous generations of Airbus A320 aircraft as well as lower operating costs with potential for revenue expansions in result of cost reductions. The neo also offers slim-lined seats, Space-Flex (a new rear galley configuration), Smart-Lav (new lavatory system), and a new door rating which increases the exit limit. This is also present in the A321neo with the new Airbus Cabin-Flex system for a new door configuration. 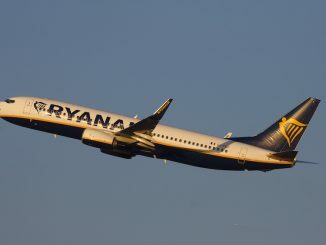 The A321LR (Long Range) which will compete with the Boeing 757 and much of the long-haul market will be able to travel up to 4,000nm at a time without having to refuel, thus potentially growing the low cost transatlantic market. 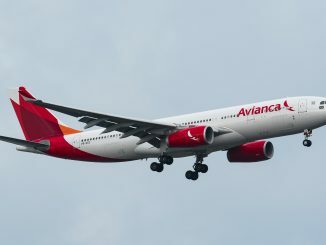 It would even be able to connect much of Southern Europe with South America, which would be beneficial to carriers such as TAP Portugal and LAN Airlines. In terms of strategy for the A320, they want to “make the best better” with non-stop innovation built on proven values that focus on an airline’s profitability levels. It doesn’t stop there for Airbus. They also want to expand on the long success of the A330 program. The company will develop the Airbus A330-900neo which will offer 14% lower fuel burn per seat. It will also follow the same cabin as the A350XWB with the Airspace cabin design. Airbus also released the Airbus A330R (regional) model which has become a hit with carriers such as Saudi Arabian Airlines as well as releasing the 242 ton version to airlines such as Delta. To accommodate these needs, the current Airbus Belugas will be accommodated with the new Beluga XL from 2019 onwards to deliver bigger parts for the A350 and other current programs on the production line. Over the decades, Airbus’ commonality has now come to a specific stage where the common type ratings are more efficient compared to other manufacturers. For example, thanks to all systems developed over the past four decades, a transition in training from the Airbus A320 to the A380 takes 15 days whereas A320 to A330 conversion takes 7 days. It shows that training costs for airlines with different Airbus aircraft will be reduced and will also maximize productivity. In terms of the future for Airbus, they have significant steps that the company wishes to achieve over the next few decades. Airbus’ current focus is on Laminar Flow which is an adaptation of the A350XWB wingtip. They believe that the Laminar Flow will be able to provide 5% in fuel burn savings. This will be achieved through BLADE (Breakthrough Laminar Aircraft Demonstrator in Europe) and will aim to continue on Airbus’ need for efficiency and cost saving for all customers. Furthermore, they want to put more aircraft in the sky by adding double digit efficiency, allowing trailing planes to “surf” on wing vortice energy from aircraft as close as one mile apart. In turn, this would eventually create a formation-like style of flying. The main objective that Airbus want to achieve by 2050 is the e-Thrust concept. 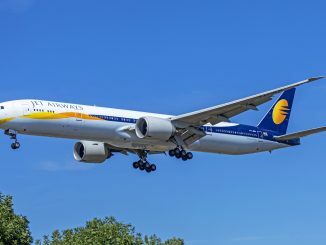 If successful, this would be the first passenger jet in the world to be able to thrust aircraft on electric power only rather than on the conventional engines that manufacturers use today. It would consist of an Advanced Gas Power Unit to provide electrical power to six fans. It is a program that is a concept in development with engine suppliers to determine its feasibility. Finally, Airbus’ innovations for future factories consist of direct printing technology which would meet the vision of a digital paint shop using ink-jet digital painting and printing without the need for masking liveries. 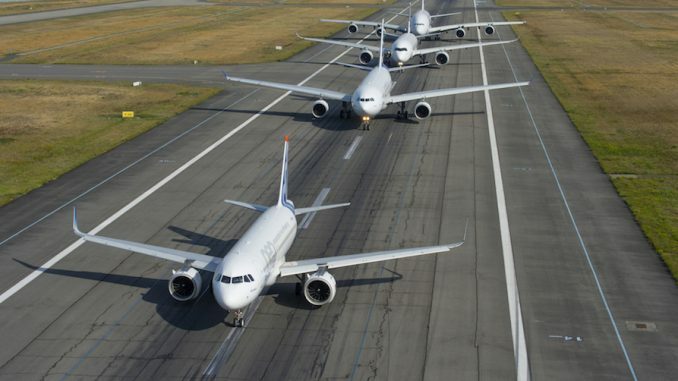 Overall, Airbus has an overall success after the hard work of nearly five decades paying off. 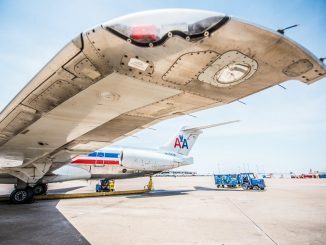 The airline now advertise a $952bn order book with yearly revenues of over $45 billion but still has work to do in order to create the visions that they seek. The airline now has over 6,700 aircraft left in backlog and have made a good start on the A350-1000, with 195 orders from 11 customers. They have over 40 Airbus A350s in the skies and are looking to be delivering more to clear their backlog of 810. All in all, no matter the economic situation, Airbus seems to be progressing well to overall success in the next few decades. 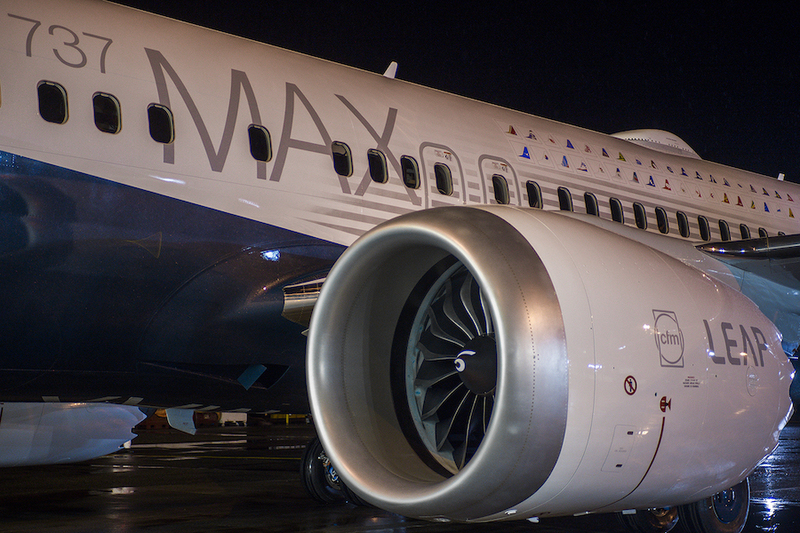 They have big plans to deliver another 10,000 aircraft by the end of the next decade.